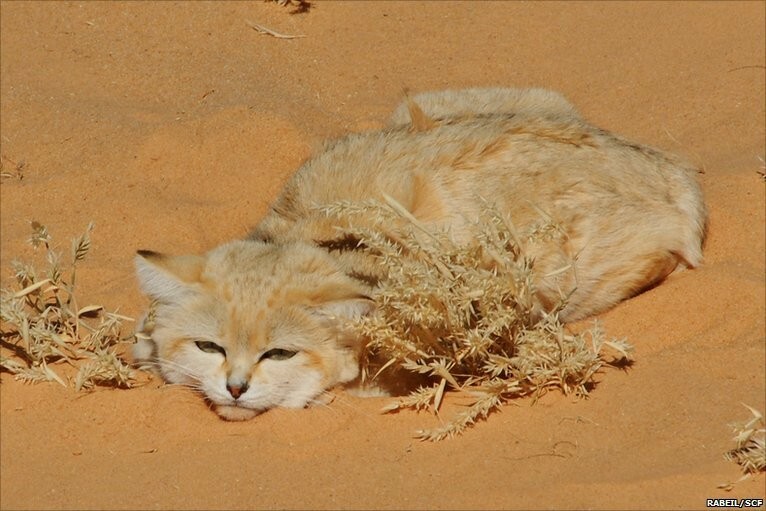 When you see an Arabian sand cat, you might think that it is just like any other domestic cat you’ve already seen. It looks exactly the same. However, as soon as you see it move, you will then realize that it is not your ordinary car. It is a wild cat. These cats grow in the wild. Despite being still cute and cuddly, they have interesting features that you won’t see in any other cats. It totally changes as soon as it sees a prey. When you see your cats at home trying to catch a prey, you might just feel bad. They attempt really hard, but they usually don’t end up getting what they want. This is not the case for sand cats. They are fierce animals. They immediately change as soon as they see their prey. They start to flatten themselves and slink along the sand. When they felt like they are completely invisible, they will attack the prey and devour it just like any other wild animal. They are not only found in the Arabian Peninsula. 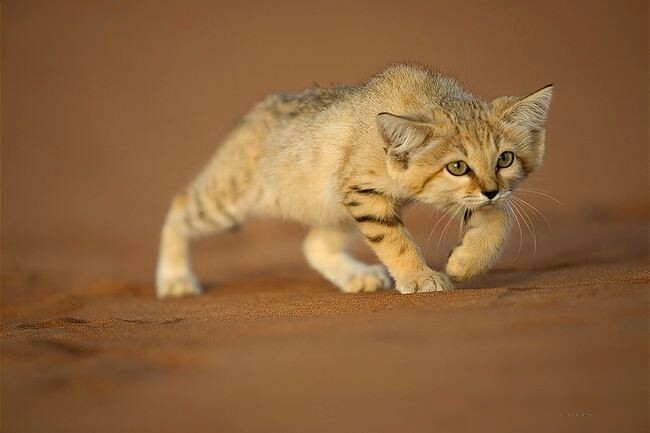 Despite earning the name Arabian sand cat, they can be seen outside the Arabian Peninsula. Some of them were spotted in North Africa and Central Asia. They can easily adjust to their environment and survive. At the Al Ain Zoo, UAE, there are 16 males and 15 females sand cats. 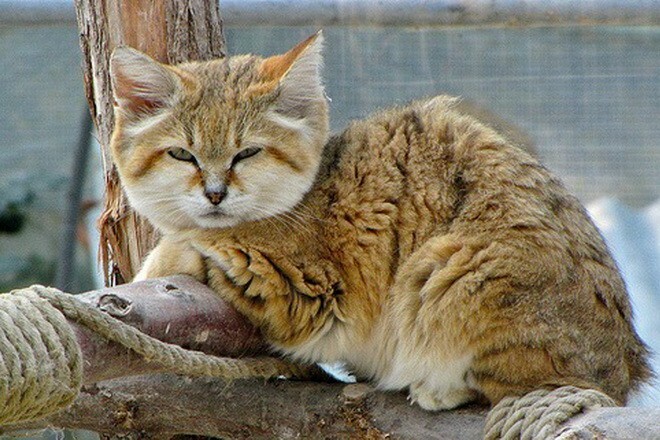 Sand cats are very sensitive to sound. Domestic cats are somewhat sensitive to sound. This is amplified among sand cats. They have large ears that are set low on the side. This makes them very sensitive to any type of sound. This helps them from escaping potential predators. Aside from this quality, they are also amazing when they move. They usually move very light on their feet. It is as if they are flying. They also have the ability to be flat like a cardboard cutout. This makes them somewhat invisible against the sand. 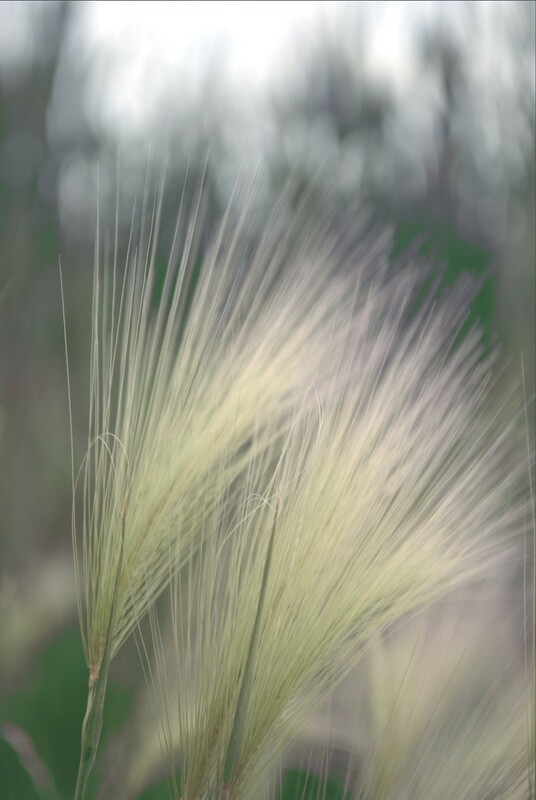 Its scientific name was taken from a French General. Arabian sand cats have the Latin name, Felis maragarita. 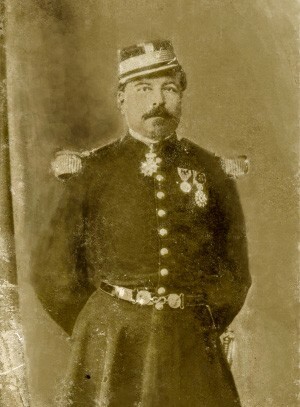 This was taken from Jean Auguste Margueritte who was the leader of the expedition at the Sahara in the 1850’s. He was able to capture this type of cat in a desert in between Libya and Algeria. 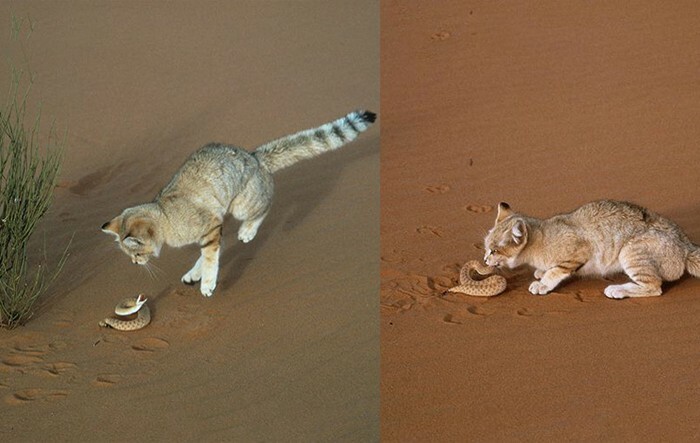 Sand cats have similarities with domestic cats. 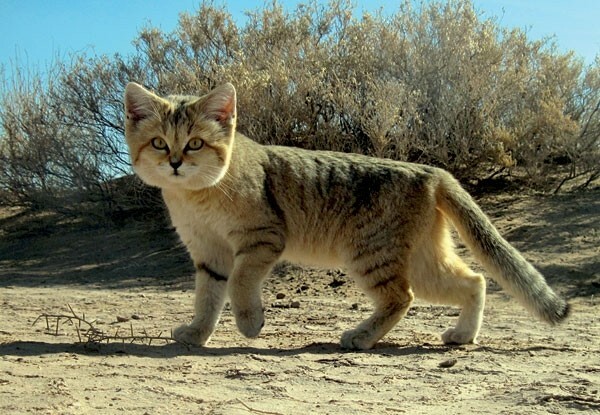 Looking at its appearance, you can easily mistake sand cats for domestic cats. Aside from their appearance, these cats share some other qualities. For instance, they can purr and meow. They just don’t have the exact purr as domestic cats, and their meow can be very loud when they want to get attention. They are also nocturnal. When it comes to their size, they are general shorter and stockier than domestic cats, but they can easily resemble a younger domestic cat. 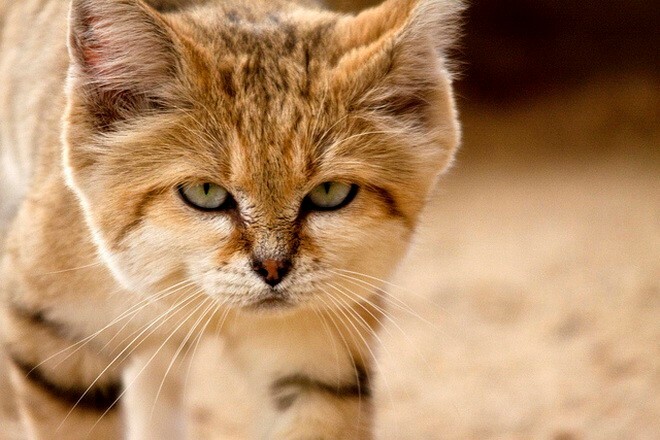 These Arabian sand cats are really tough. If you are already amazed with how they can catch their prey, wait until you know about what types of animals they can eat. Their diet includes poisonous snakes such as the horned sand viper. Other animals in their diet are geckos, lizards, mice and sandfish. They have a unique way of surviving the desert. In order to survive the harsh weather conditions in the desert, they have to roam around and find food. When they capture a prey, this is where they get the necessary liquid to sustain the heat. They can now endure extreme temperatures. Whether they live in a cold environment of 5 degrees or a very hot environment of up to 58 degrees, it does not really matter to them. They also have thick fur in between their toes. This helps them in avoiding being sore from the scorching heat of the desert sand. They are now considered as near threatened. 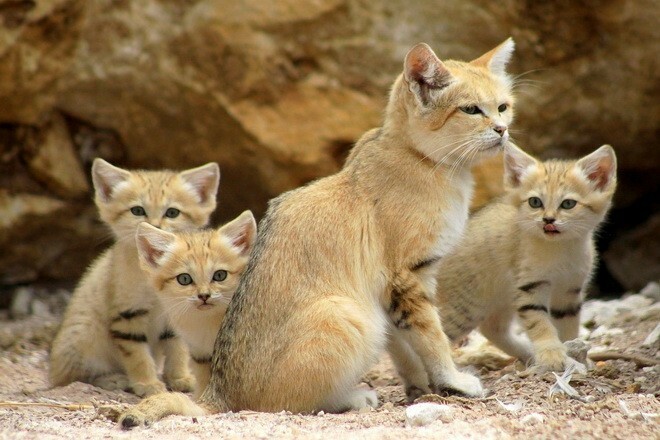 Despite the fact that these Arabian sand cats are tough enough to survive the wild, they are not that strong when human beings enter the picture. When someone tries to hunt them, they start to freeze. They think that in doing so, they become invisible. They fail to realize that they become a much easier target. This paved the way for the International Union for Conservation of Nature to brand them as near threatened animals. Conservations efforts are now underway. Given the current threat in the lives of these cats, hunting has been prohibited in some countries like Iran, Algeria, Israel, Mauritania and Tunisia. Sadly, it is not the case for some other countries where no legal protection exists. This includes UAE, Mali, Egypt, Saudi Arabia and Oman. 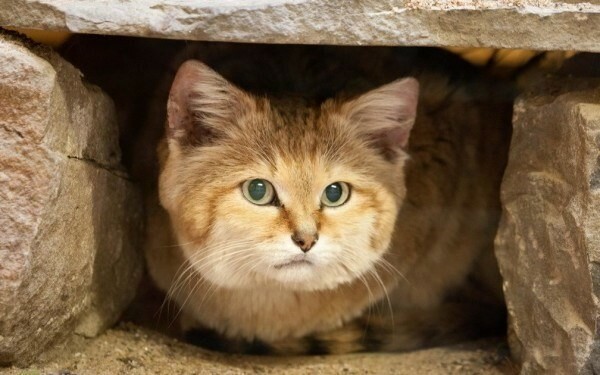 The Jerusalem Biblical Zoo also started to reintroduce sand cats in captivity to the wild. The cats that were kept in the acclimatization enclosure were then released to the Arava Desert of Israel, but most of them did not survive. Still, a lot of organizations are working hard to keep these cats protected. You shouldn’t keep them as pets. Given the fact that they are now near endangered, you might want to help in saving them by turning them into pets. Well, this should not be done. They do very poorly in environments that are not the same with what they are used to. They can easily acquire respiratory diseases and infections. Even in a more controlled environment such as a zoo, death rates are still high. This is also the reason why they are now being released into the wild in order to survive more. 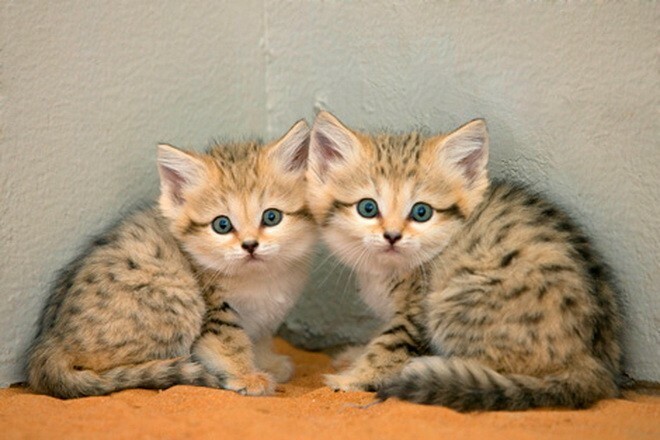 These Arabian sand cats are indeed unique and truly fantastic. We just hope that they continue to increase in numbers so we can still see them run around the desert and catching their prey for the years to come.